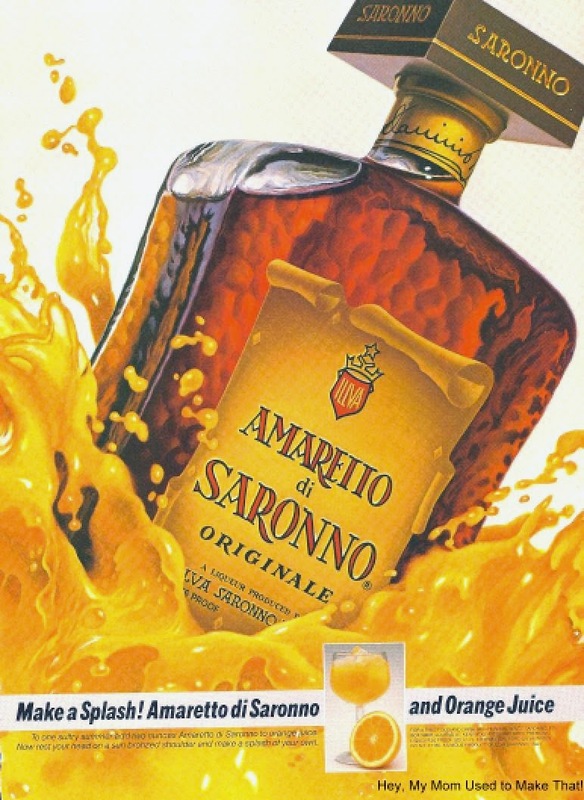 Let me tell you... Amaretto makes a fine cocktail. Get yourself a Mason Jar and a straw. Some crushed ice... pour 3-4 ounces of Amaretto over the ice. Then top off with my favorite Pineapple Orange juice. Enjoy the afternoon!